Welcome to the #KimberleeParkCalibrate - This property is single and ready to mingle, or in other words, looking for a little love. The home is a custom built split-entry, ideal for the renovator. Well built, with plenty of room upstairs and down, its elevation gives a taste of Lake Washington to the eyes. This is the first time the #KimberleeParkCalibrate has been on the market since its inception in the mid 70's. 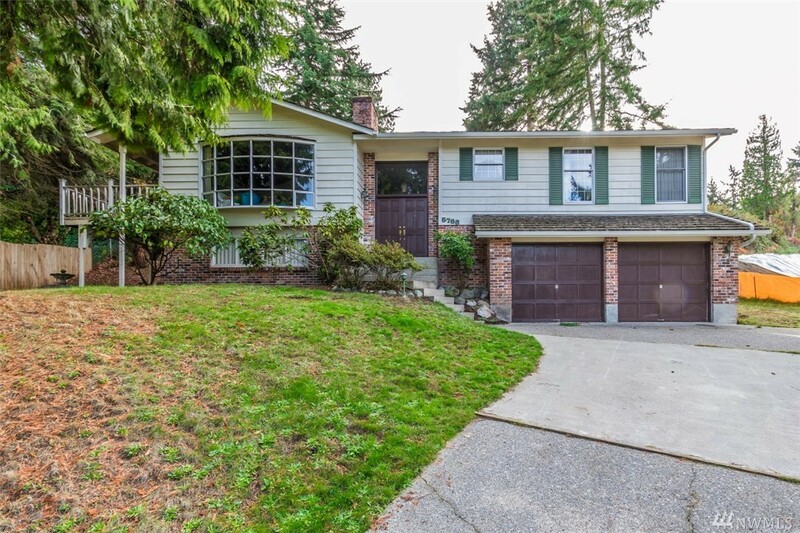 Two min from the Newcastle Park&Ride off I-405, here it is, all for under $700k.